Audio Visuals (AV’s) are about adding another dimension to photography by combining high quality photographic images with music, narration and other sound effects. Keith Brown FRPS FIPF EFIAP MPAGB APAGB and Kate Brown LRPS DPAGBhave been making AV’s award winning AV’s for many years. 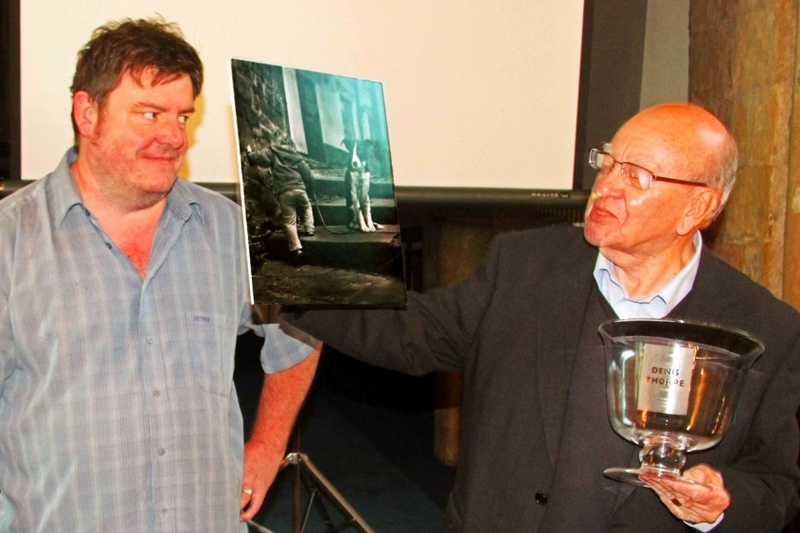 By winning a silver medal for their Grease, Gaskets & Gears compilation at the Royal Society of Photography’s 2013 Audio Visual competition, the duo have demonstrated that they are both past and present masters of this demanding multi-skilled media. 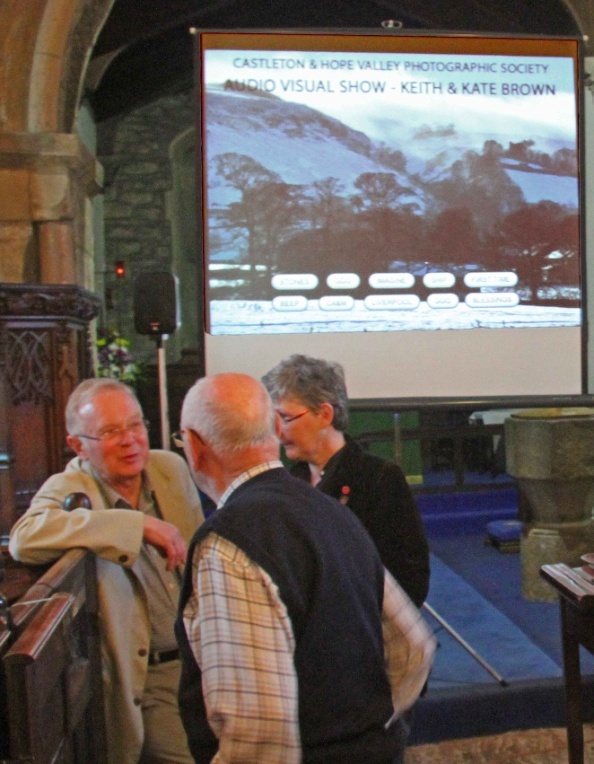 On 22nd August members & guests were delighted to pack the pews to view some of K&K’s AV’s, at St Edmund’s Church, Castleton. course the award winning Grease Gaskets & Gears. I am more than a little disappointed to be missing this month meeting, but you know how it is the holiday bells are ringing! May be I can get a private viewing?! I hope you all have a great evening and look forward to catching up with all in September. Best wishes from the happy holiday maker!